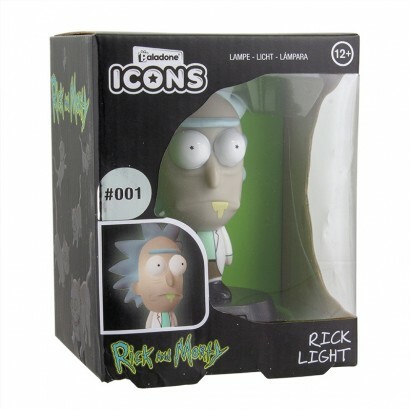 Partners in crime Rick and Morty have rapidly become cult icons due to their hilarious adventures travelling through multiple dimensions visiting alien planets and infinite realities. 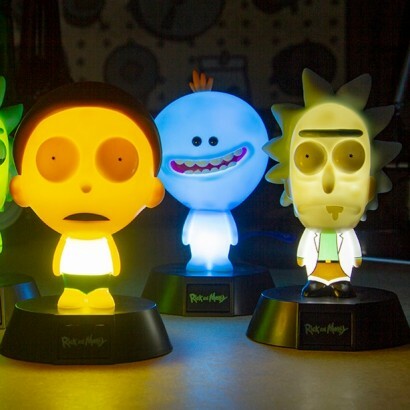 Staring into space experiencing their most surreal adventure yet, Rick and Morty become mini table lights and are even joined by the helpful Mr Meeseeks shining light into your space. 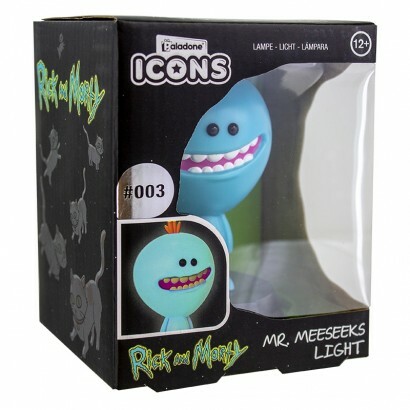 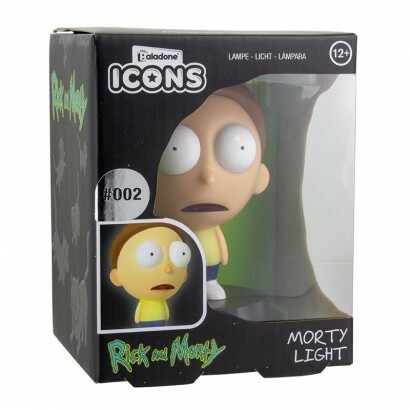 Choose from wayward mad scientist Rick Sanchez, his nervous Grandson Morty, or the delightful Mr Meeseeks to light up your desk space or collect them all as these icon lights form the first of a collectible series! 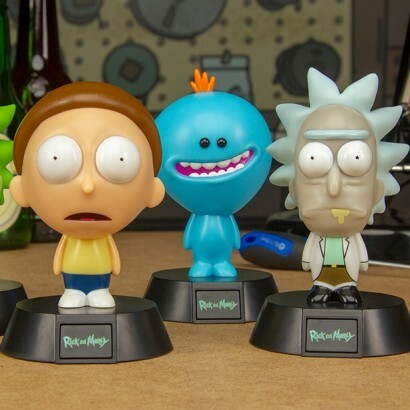 Choose from Rick, Morty or Mr Meeseeks, or collect them all!